Short and long coupled versions available. Back pull out facility to enable ease of maintenance. 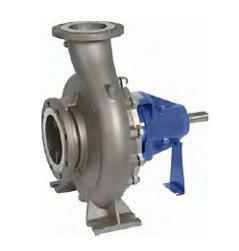 The units are of robust construction and highly efficient in operation, resulting in low running costs, achieved by an advanced design of volute and impeller. 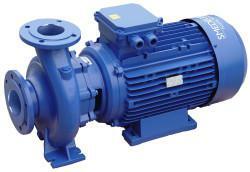 The Smedegaard range of FlexxDrive inverters is available for use with all Smedegaard End Suction Pumps. A range of variable speed controllers, time controllers and auto change over panels are available upon request. The FlexxDrive is suitable for pump mounting or, without modification, wall mounting. 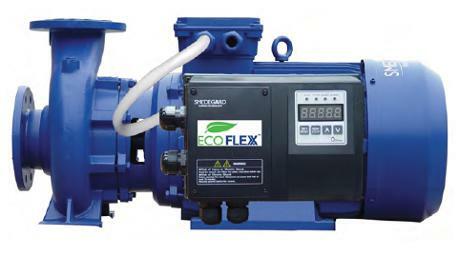 The FlexxDrive can be used to control the pump discharge pressure or the differential pressure across the pump. It also has the facility to operate the pump at a fixed speed. 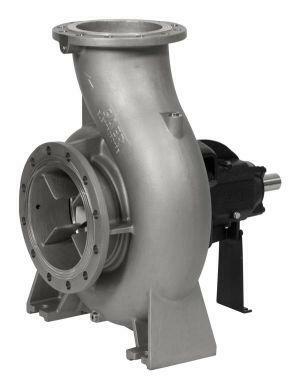 A further feature is that the FlexxDrive can provide a soft start thereby reducing mechanical stress to the pump and system as well as reduce noise.